Thank you for your interest in joining our team! Whether you are a returning staff member or new to the group, we welcome you! Listed below are our employment opportunities. To apply for any camp position, please visit our employment portal or contact the directors listed below. Thank you! 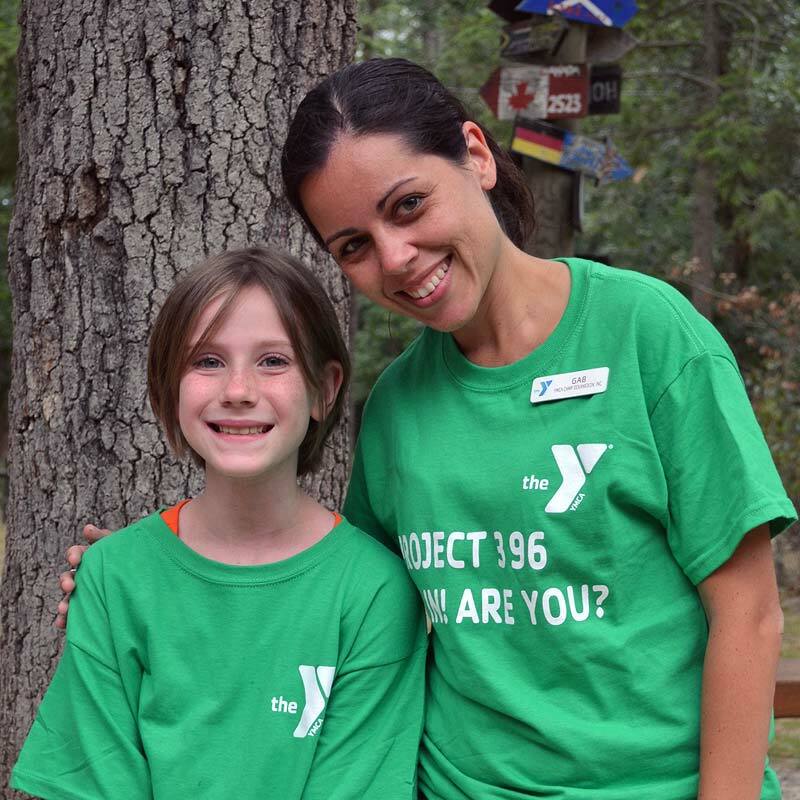 YMCA of the Pines does extensive background and reference checks to ensure the safety and quality of our programs. Please be aware that employment is based upon successful completion of both checks. Are you passionate about making a powerful difference in the lives of young people? Do you love the outdoors and teaching your skills to others? Looking for something exciting, rewarding, and fun to do this summer? The sleepaway camps at YMCA of the Pines are hiring BOLD & GOLD Instructors for this coming summer! Are you passionate about making a powerful difference in the lives of young people? Do you love the outdoors and teaching your skills to others? Looking for something exciting, rewarding, and fun to do this summer? The sleepaway camps at YMCA of the Pines are hiring Challenge Course Facilitators for this coming summer! This position supports the Chief Financial Officer. Manages accounting functions, including cash receipts, payroll and accounts payable. Administers approved accounting policies and procedures throughout the YMCA. Assists in preparation of complete and accurate monthly and annual financial statements in accordance with GAAP. Manages the annual external audit, the 990 tax return, the preparation of financial information for outside funders and the compilation of the annual budget. Assists in the preparation of the operating budget. The Lake Stockwell Assistant Director is responsible for assisting the Camp Director in program development and implementation, staff and camper recruitment, staff and camper retention, safety/risk management, training, parent relationships and customer service, fundraising, and general marketing. Other responsibilities include assisting the Camp Director with the management and oversight of the Trading Post (camp store), including vending for all 3 camps, along with assisting the Outdoor Center as a host/program instructor, especially during periods of high volume. This position supports the work of the Y, a leading nonprofit committed to strengthening community through youth development, healthy living and social responsibility. To provide nutritious and appealing meals to the guests of the YMCA of the Pines and to keep all facilities and equipment in the care of the Food Service Department clean and presentable at all times. The General Food Service Staff are responsible in assisting the department in implementing and achieving the mission, goals, objectives and values of the YMCA. YMCA of the Pines is looking for employees to work in our before and after school program. Our staff provides programming, homework help, arts & crafts, projects and so much more in nine schools in the Medford area.